AI development requires knowledge of multiple complex algorithms and their practical applications in the real world. Also, AI requires copious amounts of data collection and methodological analysis of the collected data to arrive at a good rate of certainty. 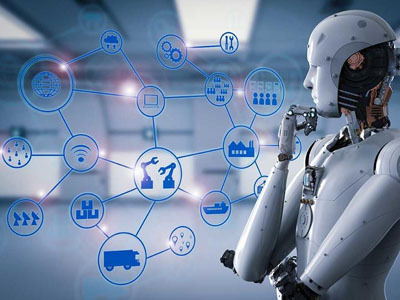 Oottru, offers a dedicated team of trained data collectors and AI developers that can implement AI in a gamut of interest areas as per your requirements.